Hello and welcome to our class page. We hope you visit our page regularly as you will find lots of information about our learning, our important notices and details of the children's achievements. 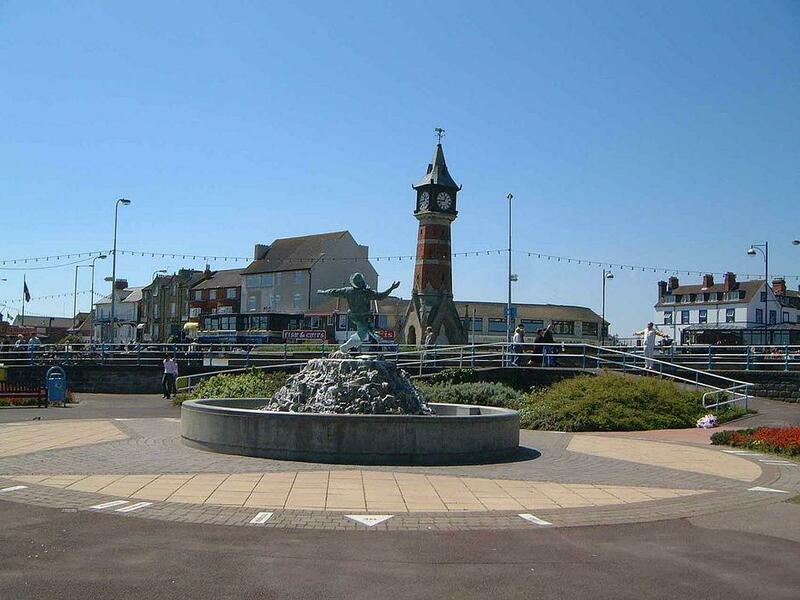 What was Skegness like in the past? Why do they have a lighthouse? Why do they drive the boats? What is a pier? Why do they have a pier? Why do they have a sea wall? Why is the sand under the water? Why are buildings so tall? What cities are the buildings in? How many shops are there? How many people survived the fire? Did houses and buildings burn down? Did the bridge in London burn down? Did the fire get bigger? What is London like now? A copy of the topic web is available below (click on the Pine leaf below). Details of our homework will be here on our class page (click on the pine leaf below). 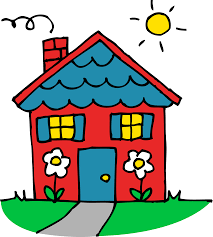 We will also send a homework letter home with the children. We are really looking forward to seeing what the children create for their homework. This year, you can see the children's amazing homework in our homework gallery section. If your child wears earrings, please remove these on a PE day. This is to ensure your child's safety whilst taking part in our PE lessons. 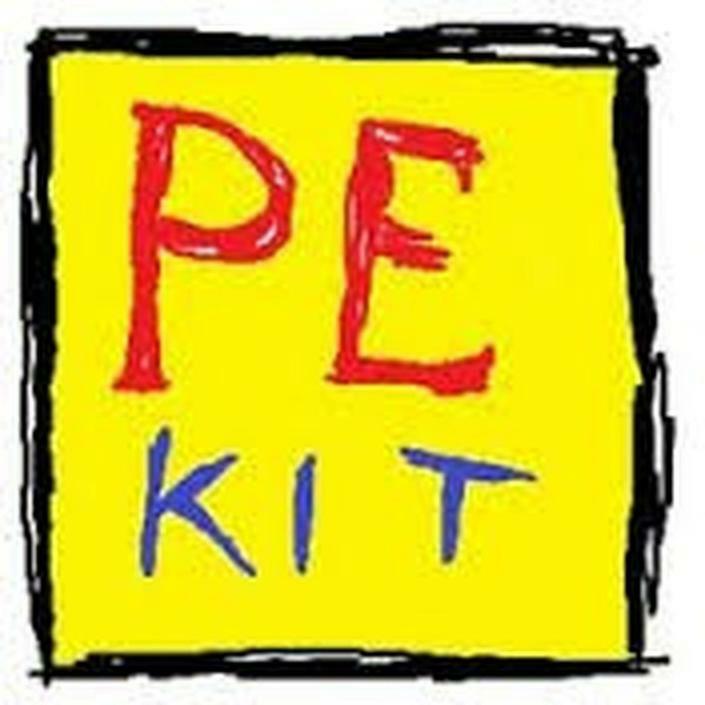 Please send your child with a labelled PE kit, including plimsolls or trainers. If you put your child's name in their kit, it really helps us to find any missing items. In the colder months it would be helpful to send your child with jogging bottoms and a hoodie. On a Friday we have a very busy afternoon with little time to change out of our PE kits. Therefore children will be going home in their kit. Sorry for any inconvenience this may cause. Please could you encourage your child to line up on the playground in the mornings rather than wait at the Pines door. This helps us when collecting the children and keeps the pathways clear for other classes. In Pines, all children have their own personal cup (which is numbered) and they have access to fresh, cool water. We are short on space in the classroom so we request that, unless your child is at an after-school club, please leave water bottles at home. Reading is really important at Snape Wood. We want all children to become confident readers, who enjoy reading for pleasure. To support us in this, please could you read with your child at least 3 times a week. 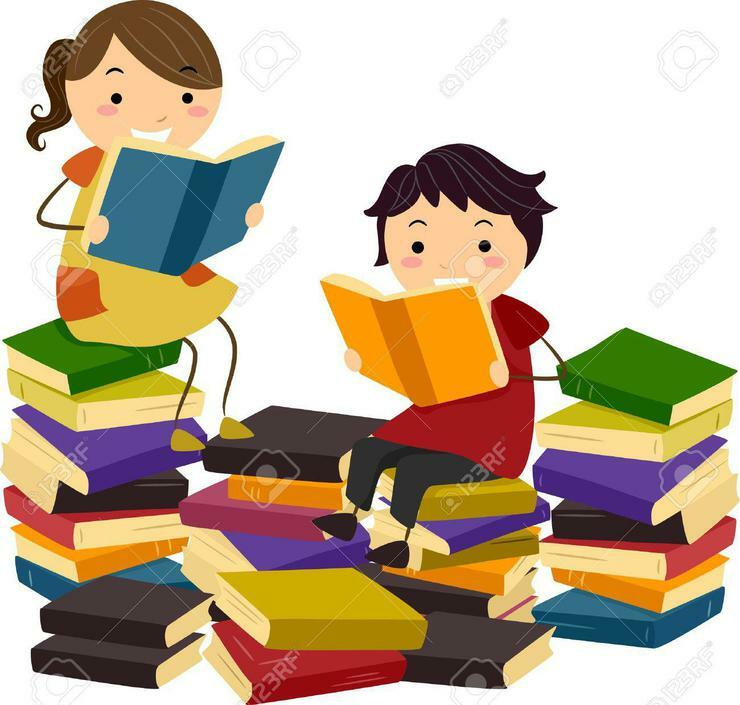 Please record your child's reading in their reading diary. Reading diaries will be checked every Friday. Children that have read 3 times a week will receive 3 Pride Points. We like to change your child's reading book every week. Please could you send your child's reading book and diary into school every day. This will help us to ensure that children are reading a variety of books and moving through the reading stages. When we change books, we will check that the children can tell us about their current book before we change it. Sending messages home via Class Dojo. Awarding children with Snape Wood pride points which the children can save and spend in our pride points shop. Awarding children with stickers or certificates. At Snape Wood, children are awarded Snape Wood Pride Points. Children exchange their points for prizes in our Pride Points shop. 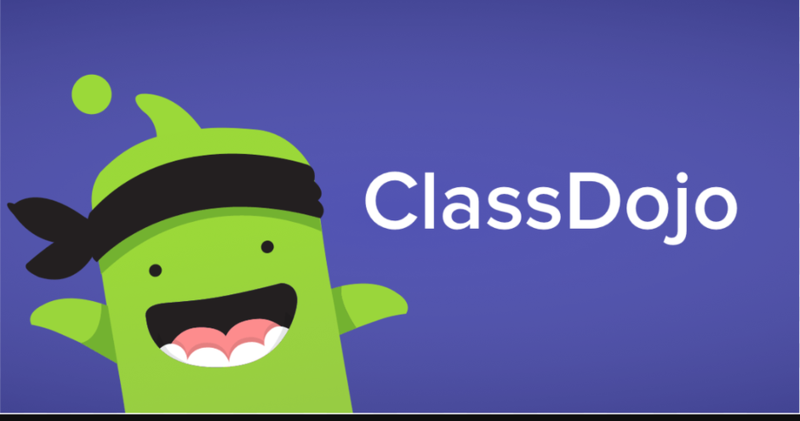 In Pine class we will continue to use Class Dojo to keep you up to date with our learning. We are also recording your child's Pride points on Class Dojo so parents and carers can see individual achievements. We have already awarded lots of points and hope you enjoy staying up to date on the learning in Pines. 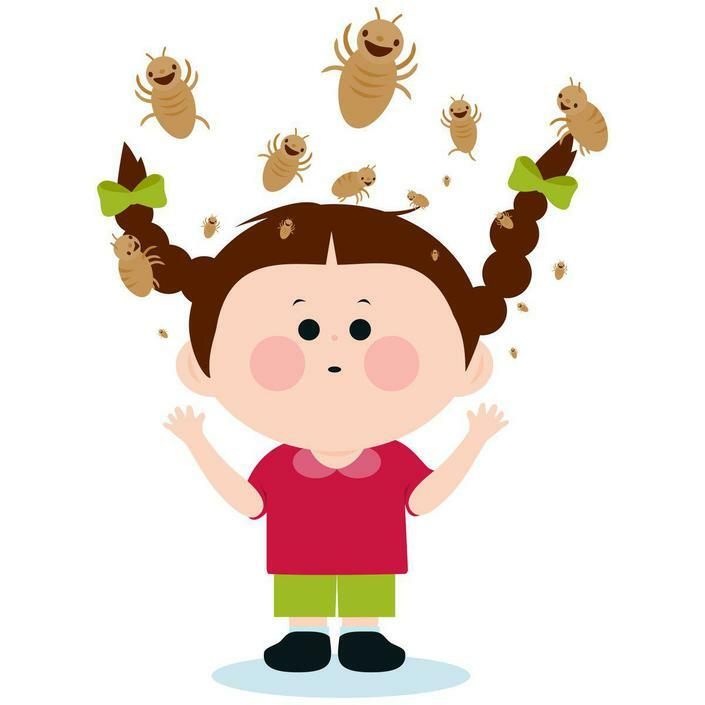 We advise that you regularly check your child's hair for head lice and treat if necessary. In Pine class, we follow the behaviour traffic light system. All children start the day on green. If a child breaks one of our school rules, they are given a reminder and asked to change their behaviour. If the child does not correct their behaviour, we move the child's name to orange. If there is still no improvement, the child's name is moved to red. Children are given the opportunity to move up the traffic light system at every stage and we encourage children to work their way back up to green. 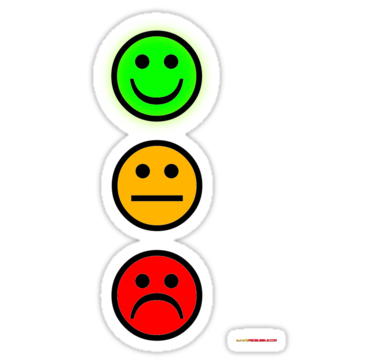 If a child is on red and their behaviour does not improve they are sent for timeout in another classroom. Red Cards are sent home if a child is on red at the end of the day (because they have not worked off red) or if they display extreme behaviour. If your child brings home a red card, please take this opportunity to talk to your child about their behaviour. Please sign and return the card. Green Cards are sent home on a Friday to children that have displayed positive behaviour and finished the week without getting a red card. It is an opportunity for both school and parents to celebrate positive behaviour. The children really enjoy receiving green cards and look froward to bringing them home. If you sign and return the cards, children are entered into a prize draw on Monday. Your child will bring home letters, newsletters, homework and spellings throughout the year. If you need another copy of any of our letters, please let us know. If your child is off sick, we will put their letters in their tray ready for their return to school. Please put your child's name on all of their uniform, including jumpers and cardigans. Children should not bring toys into school as they may get damaged or lost. If you have any questions or concerns about your child, please make an appointment at the office. Due to confidentiality, we are unable to speak to parents in public areas.